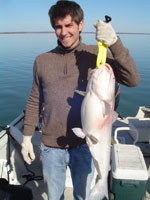 Oologah Lake is located just northeast of Tulsa, Oklahoma near Nowata, Vinita, and Oologah. 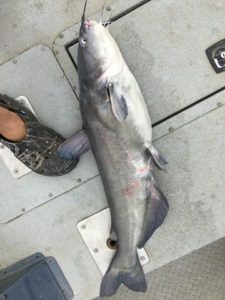 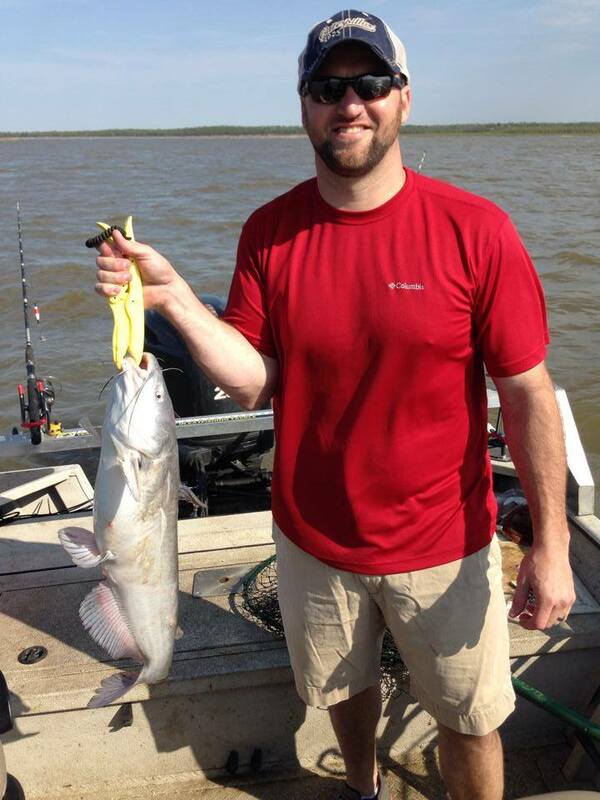 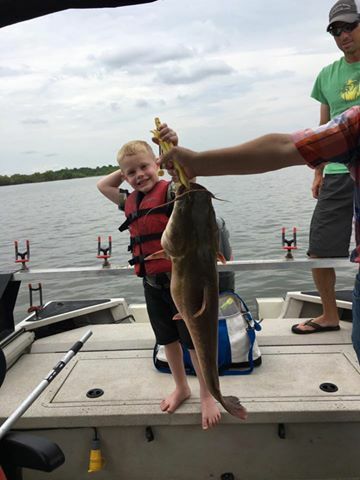 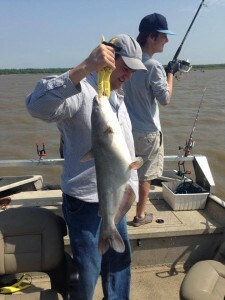 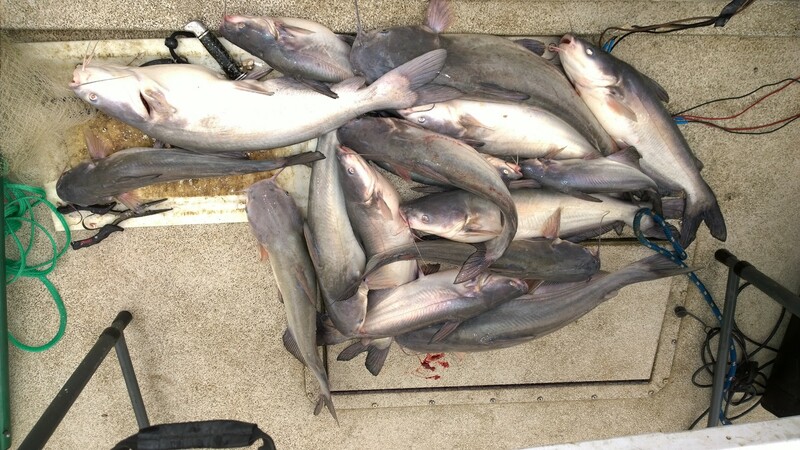 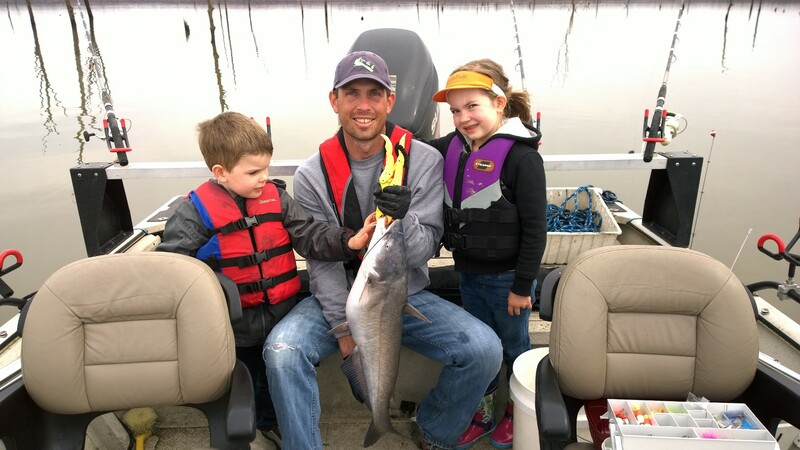 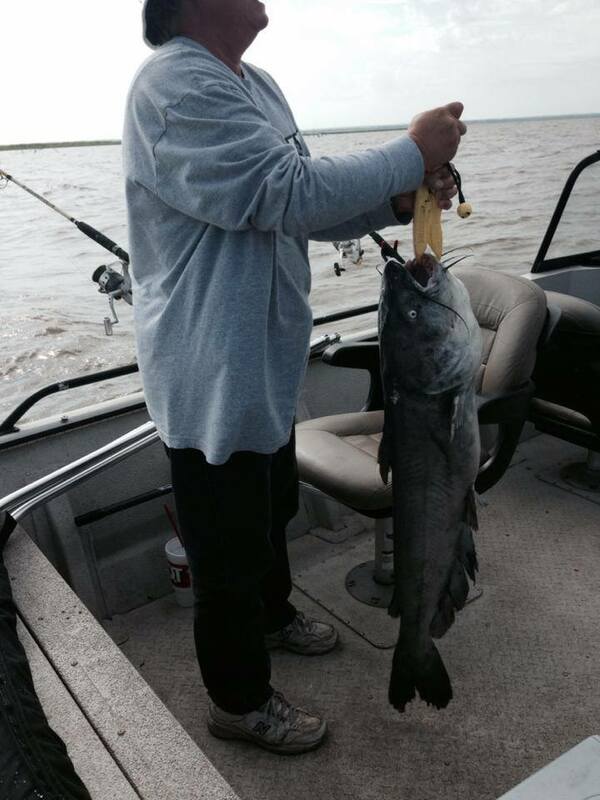 It is a large fertile lake with excellent Blue Catfish, Crappie and a growing population of Spoonbill Paddlefish. 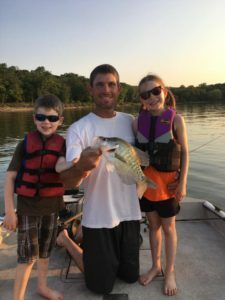 Oologah has also been known for it’s great white bass, (sand bass) and a growing population of walleye. 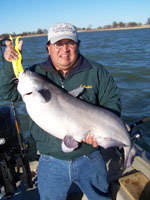 Blue Catfish relate to the river current and wind current. 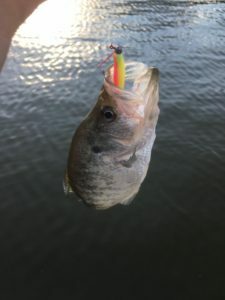 Depending on the time of year and conditions, windy points and ledges can be the key to a successful fishing trip as can fishing the shallow windblown flats. 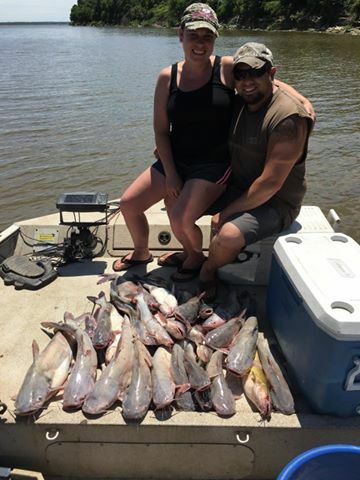 When the river gets current pushing the fertile water into the lake fishing can get really exciting as the blue catfish feed heavily! 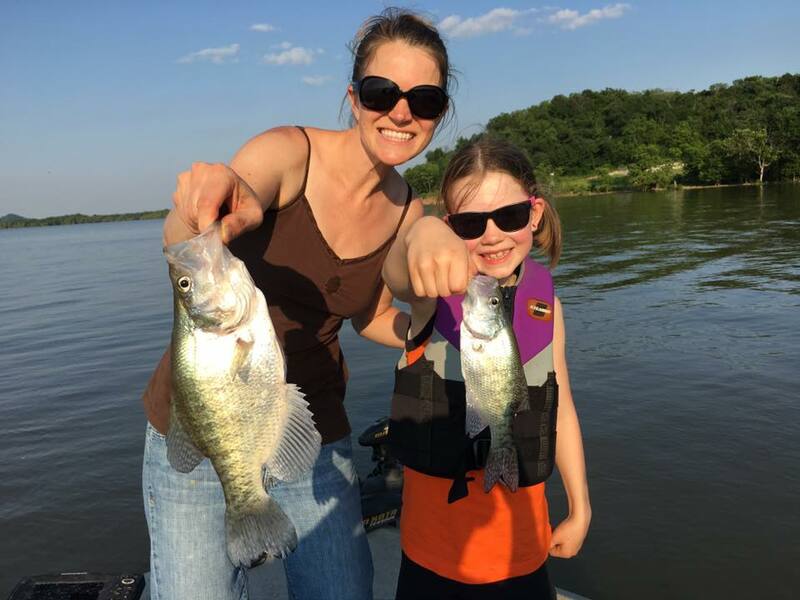 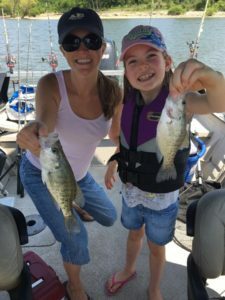 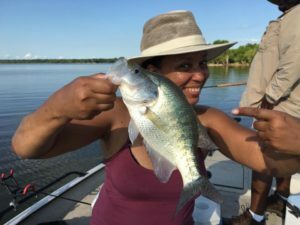 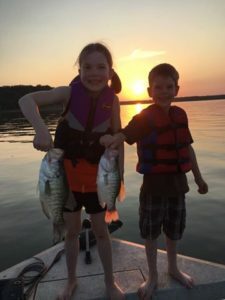 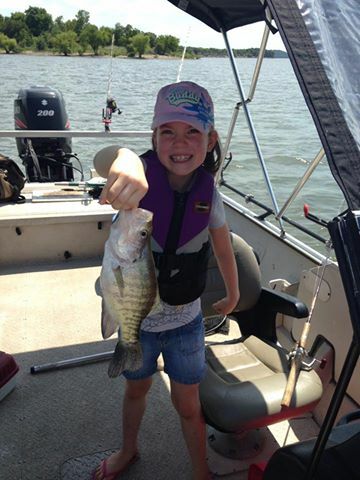 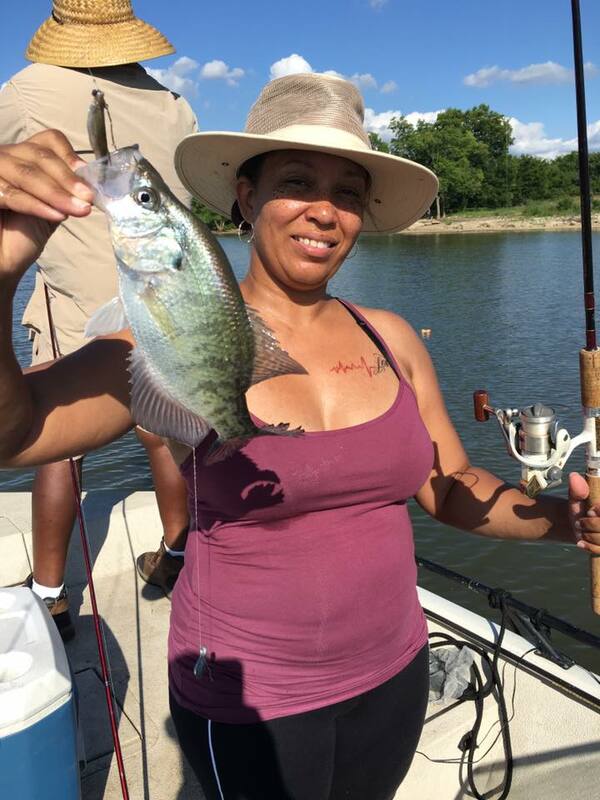 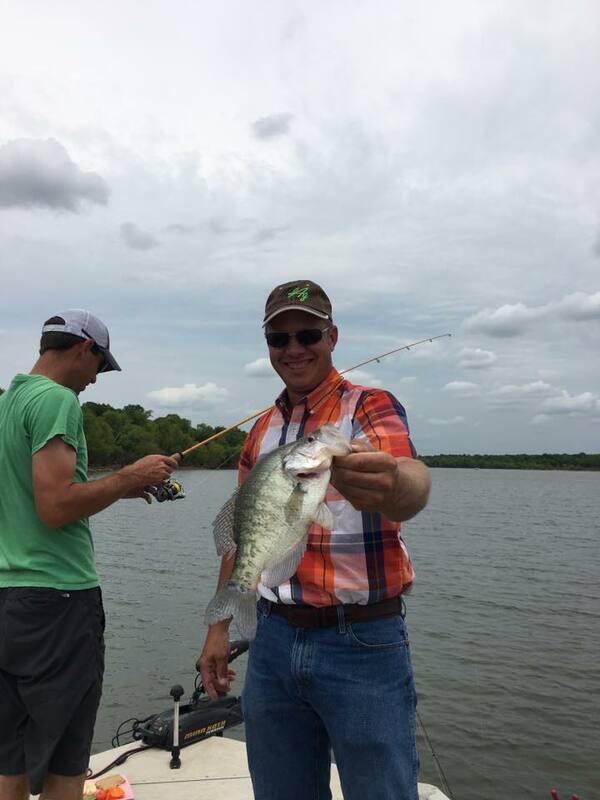 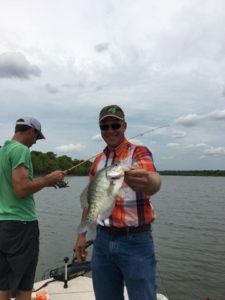 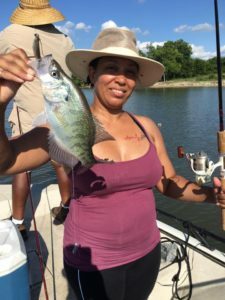 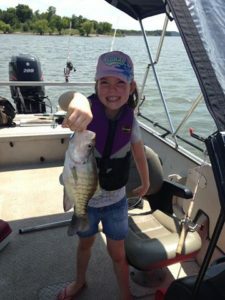 Oologah Lake is an excellent Crappie fishery. 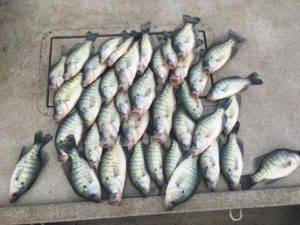 Brushpiles, standing timber, natural laydowns, and rock ledges provide the cover needed for a successful crappie population. 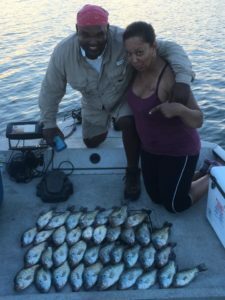 We target them fishing vertical using both jigs and minnow, trolling with crank baits, casting and dragging, and a bobber rig. All are productive presentations depending on the time of year and location of the crappie. 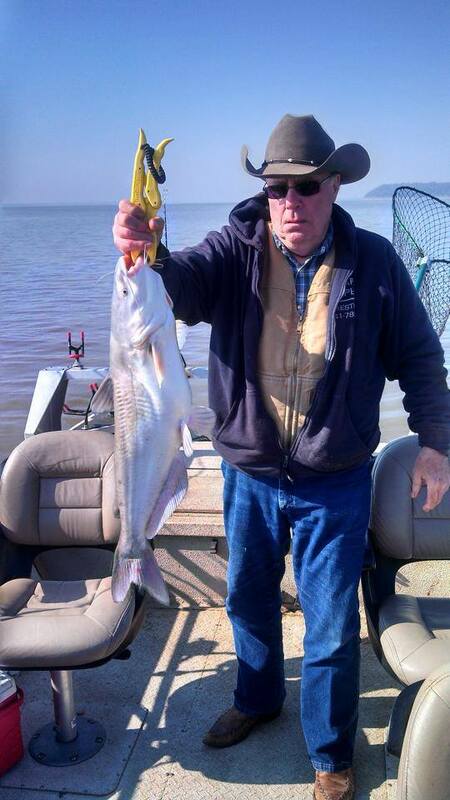 Spoonbill Paddlefish numbers are really high on Oologah Lake. 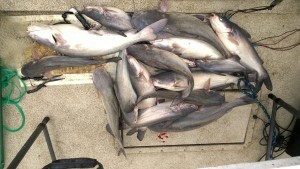 These fish feed on plankton and group up November-May. 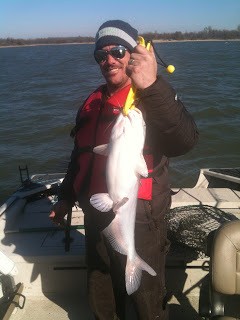 The winter into spring months are best on Oologah snagging Spoonbill Paddlefish. 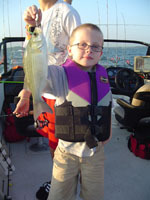 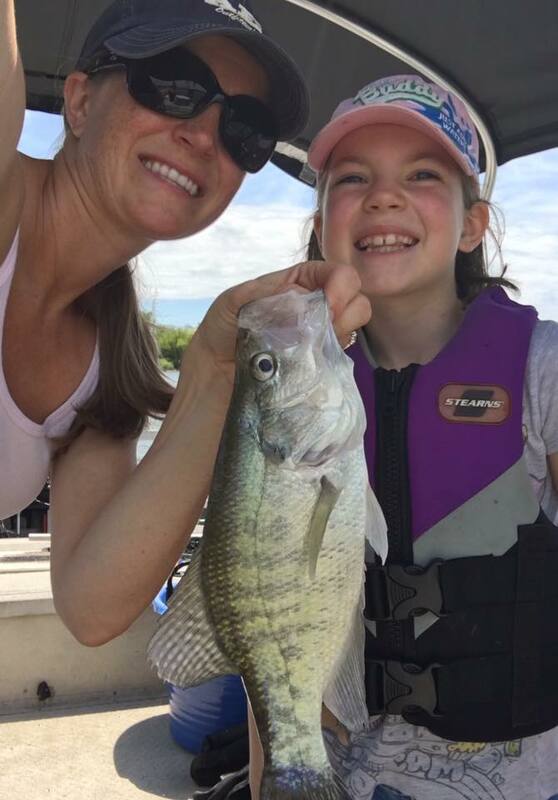 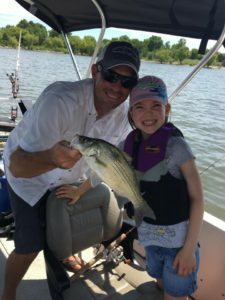 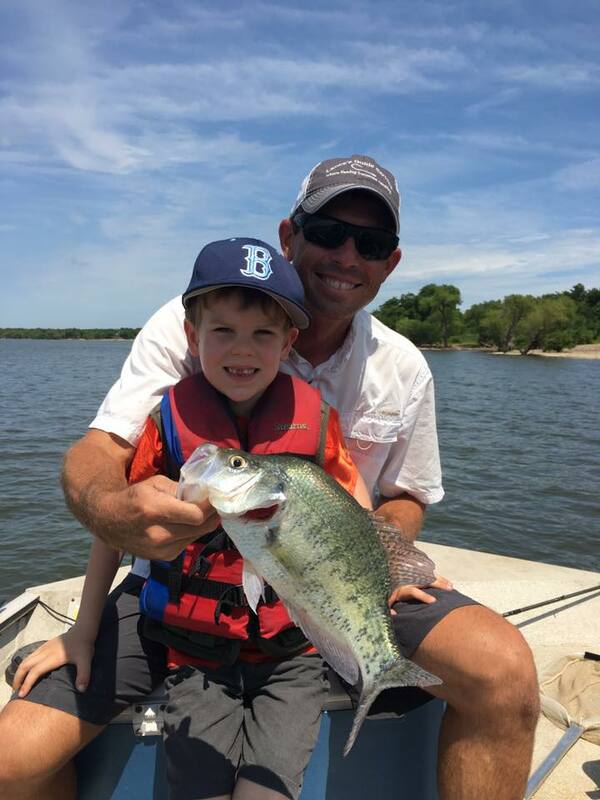 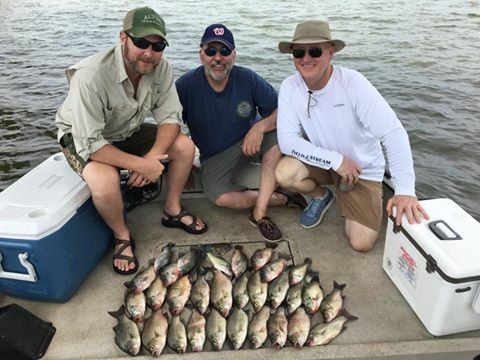 White Bass are great during the spring and early summer on Oologah Lake. In the spring, if the water conditions are right we catch them up the river as they make their annual run to spawn. 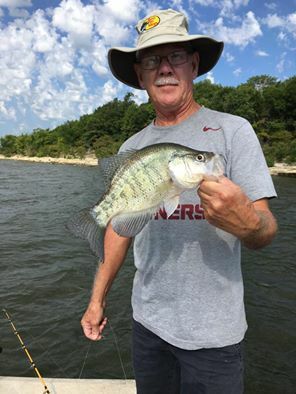 When the get back into the lake after spawning we find them schooled up feeding on the newly hatch shad on windblown points and flats. 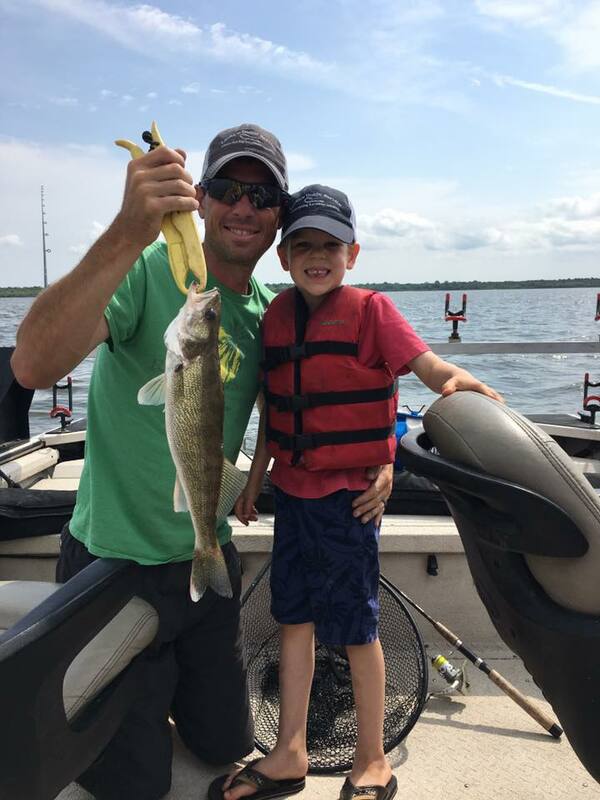 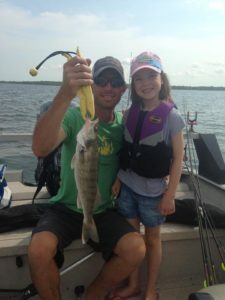 Walleye trips are during the month of June. Most of our fishing for them is trolling crank baits. Oologah has been producing fish in the 5-7 pound class the past couple of years on a regular basis. 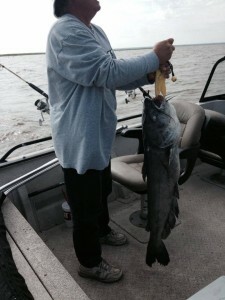 Walleye are known for their excellent table fare. 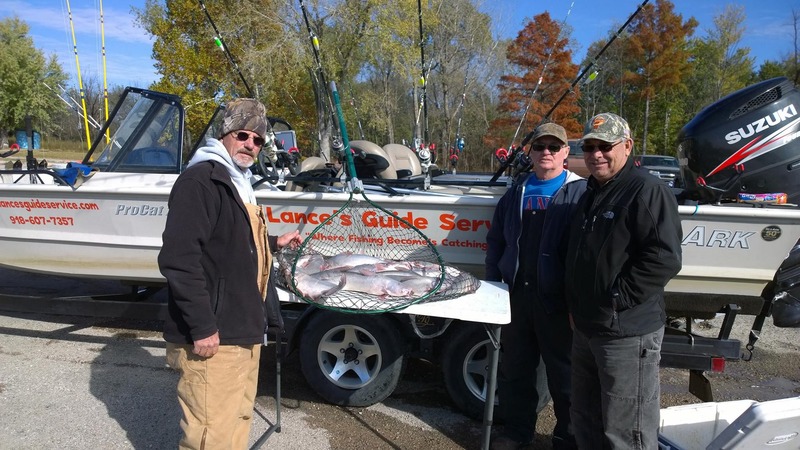 Lance’s Guide Service guides for all of the above species on Oologah Lake. 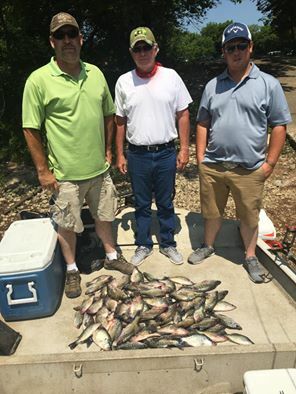 Lance’s grandfather has fished this lake since impoundment and has shared his vast knowledge of the lake as it has evolved over the years. The Verdigris River as well as many creeks feed the lake and standing timber create structure and habitat that the fish thrive in. 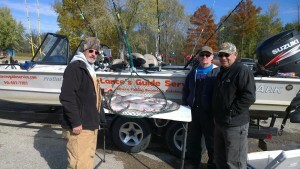 To book your guided fishing trip today or ask questions, call/text 918-607-7357 or email lancesguideservice@gmail.com.